Foshan Miclear Ceramics Technology Co.,Ltd. Place of Origin: Foshan Guangdong China (Mainland). 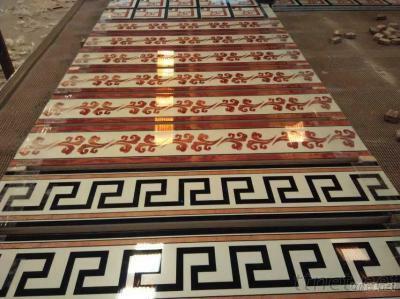 high-grade hotel, airport, shopping mall, deluxe clubs wall tiles . Packaging Detail: Foam box with wooden pallets. Delivery Detail: 20-25days after deposit. Color Family:	Reds / Pinks,Whites.